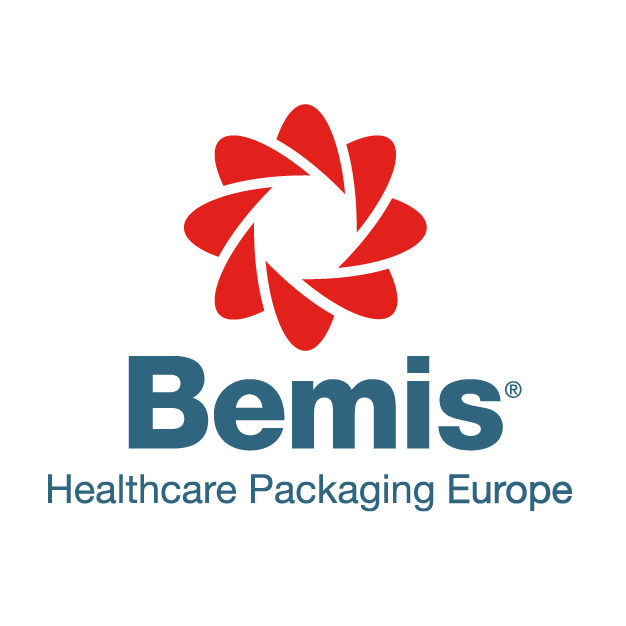 Bemis Healthcare Packaging provides high-quality, engineered packaging solutions tailored for the protection of your cutting edge medical devices, sensitive drugs and sophisticated diagnostic systems. We specialize in the manufacture of co-extruded, laminated and flexible films, foil barrier laminations, pouches, bags, thermoformed trays, lids, labels, heat seal coated DuPont™ Tyvek® and medical grades of paper. We also provide ISO 17025 accredited, independent testing service in our Bemis Laboratory Services facility. Our 100% Healthcare Packaging dedicated plants means we are better able to provide the materials you need for the efficacy of your product.